Check the Glovebox. Make sure your owners manual, proof of insurance, and registration card are present and easily accessible. Check the tires. Get a penny and slide the penny's edge with Lincoln's head pointing down, in one of the grooves of the tire. If you can see the space above Abe's head, you need new tires. If not the threads are good and all you have to do is check the air pressure next time you get gas. Check the spare tire. Make sure the spare is fully inflated and that the jack, wrench, and tire-changing bits are in the trunk. If your car has wheel locks, make sure you have the adapter for the lock-nut. 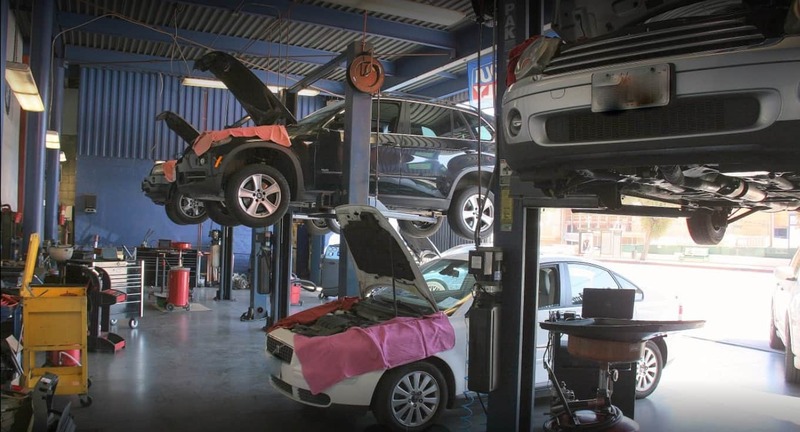 If your car is due for recommended service, call European Motors to schedule an appointment. Booking your appointment 4 weeks before your trip is ideal in case your car needs any major repairs. Check the tires again. The tire pressure should remain the same as the last time you checked them. Test the wiper blades. Common issues with wipers include smearing, chattering or streaking which can be a safety hazard. New wipers are pretty inexpensive but try adding blue wiper fluid and cleaning them before replacement. First, clean the windshield. To clean the wipers, wipe them with a wet rag dipped in hot soapy water. Wash the soap off with another rag, then one last wipe with rubbing alcohol. If the wipers are still smearing, chattering or streaking they should be replaced. We recommended replacing your wipers at least once every year. Check the headlights, signals, and brake lights at nighttime to be sure all are working properly. Be sure they are clean and not cloudy. 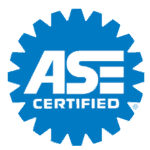 If your oil change service is coming up, get this done. You should have a sticker with the miles indicating your next oil change. If not feel free to call European Motors and we will check our records for you. If you recently had an oil change your car has been inspected and is ready to go. We do a safety inspection for any emerging leaks, belts fraying and check all the fluids - engine, transmission, coolant, and brake. Load evenly and carefully. If you're carrying lots of heavy items, position them forward in the trunk and distribute the weight evenly side to side. Cars don't have unlimited carrying capacity, so don't overload. Having a flashlight, extra coolant, motor oil, and jumper packs will provide additional support in case you are stranded. 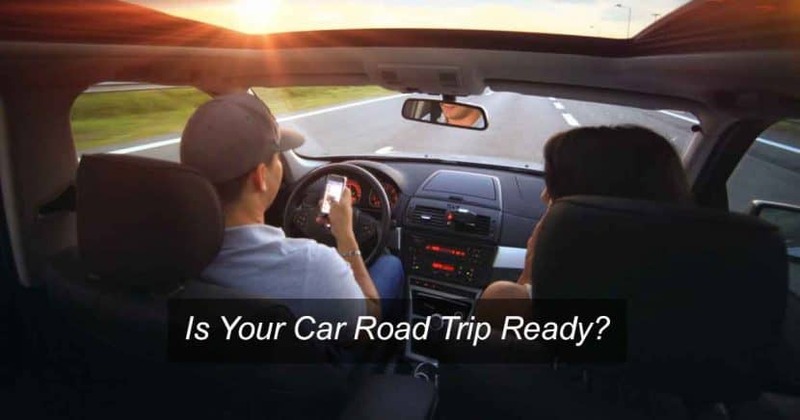 The truth is that long trips are actually easier on your car but it's the day-to-day stop and go driving that cause the issues that can take all the fun out of your road trip getaway.